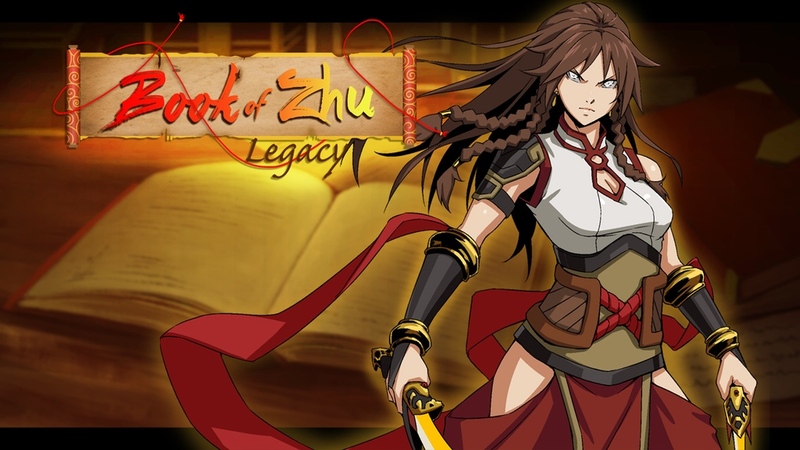 Lekkuen has turned to Kickstarter to further the development of their Wuxia inspired visual novel, Book of Zhu: Legacy. 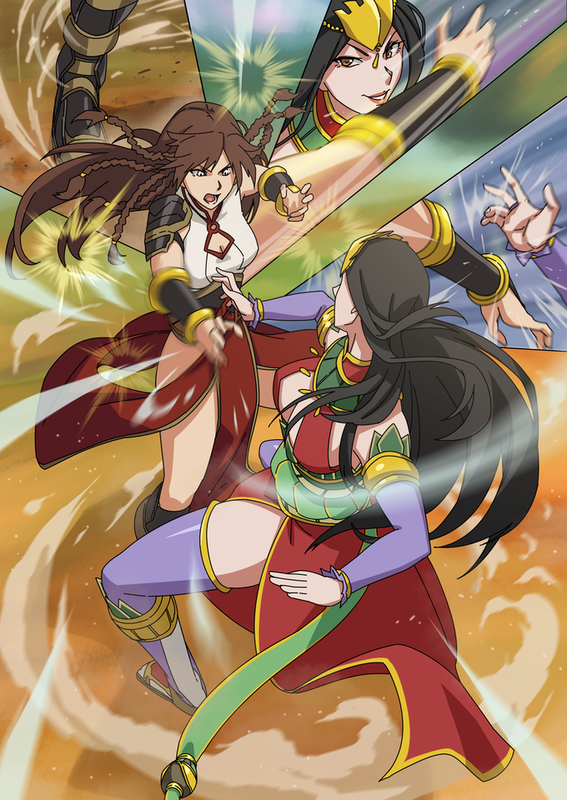 The game tell the story of Princess Aya, who is trained in martial arts, as she is faced with reality of being the empress of the Zhu empire. 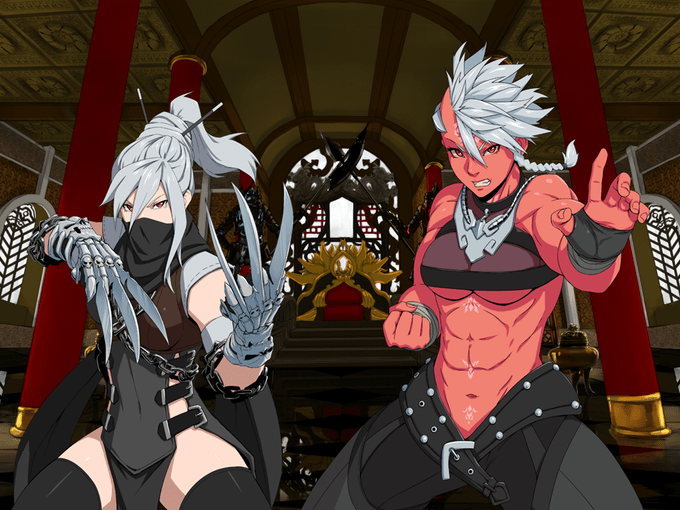 The visual novel’s story progression is moved along by player choices . These choices seem to affect Aya’s life as she takes on more responsibility of leading the people. Additionally, there are side paths that a player can access that will focus on other characters. With enough lore to fill a bible (it’s one backer tiers), Lekkuen seems to know the exact setting and story they want to create. Even something as relatively simple as a visual novel costs a lot of time and money, and while I would love to fund it all by myself it isn’t feasible to have some of the more complex aspects of the game done in a timely manner with my current funds. All money received would go towards completing the game in a timely fashion as well as ensuring it will be the best that we can make it. Three major features that funding will allow to be implemented are; a proper U.I. (as opposed to its current more basic one), more music, and more/better fight sequences. There is currently a demo of the game, which most Kickstarter don’t seem to offer. Book of Zhu: Legacy is currently in development for PC. Previous Post:In a Post-Miyazaki World, Which Anime Directors Should You Look Out For?